[Update] Bandai Namco confirmed the two new Dragon Ball FighterZ DLC characters will release on May 31st in North America and Europe as well. [Original Story] Last week, Japanese magazine V-Jump confirmed that the next Dragon Ball FighterZ DLC characters, Fused Zamasu and Vegito Blue, will release before the end of the month on all formats. Today, we have learned when they will become available, at least in Japan. Japanese website Kakuge Checker, which is specialized in fighting games news, confirmed today that Fused Zamasu and Vegito Blue will be released on May 31st in Japan, meaning that the two characters will likely be released on the day before in the West. Bandai Namco has yet to confirm the Western release date, however, and we will keep you updated once they do. Last week’s issue of V-Jump also confirmed a couple of new details regarding the two characters. 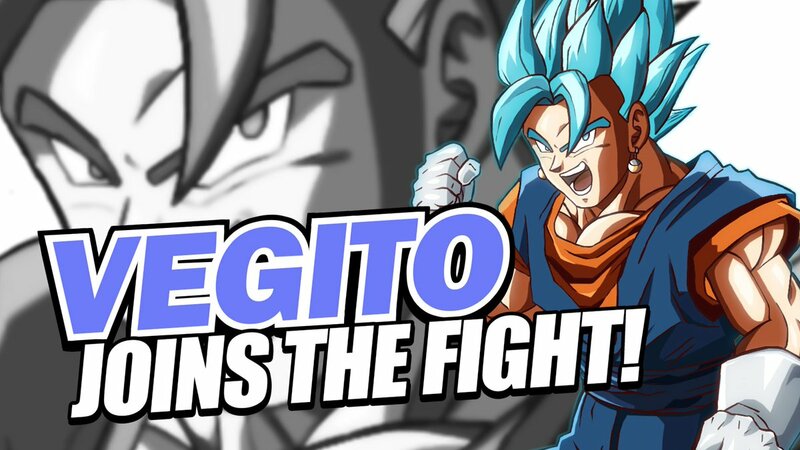 Vegito Blue will be an easy to use character, while Fused Zamasu won’t be as user-friendly. The two characters will also feature a dramatic scene. Dragon Ball FighterZ is now available in all regions on PC, PlayStation 4 and Xbox One in all regions. The next DLC characters will release on May 31st in Japan. We will keep you updated on the Western release date as soon as an announcement is made, so stay tuned for all the latest news.